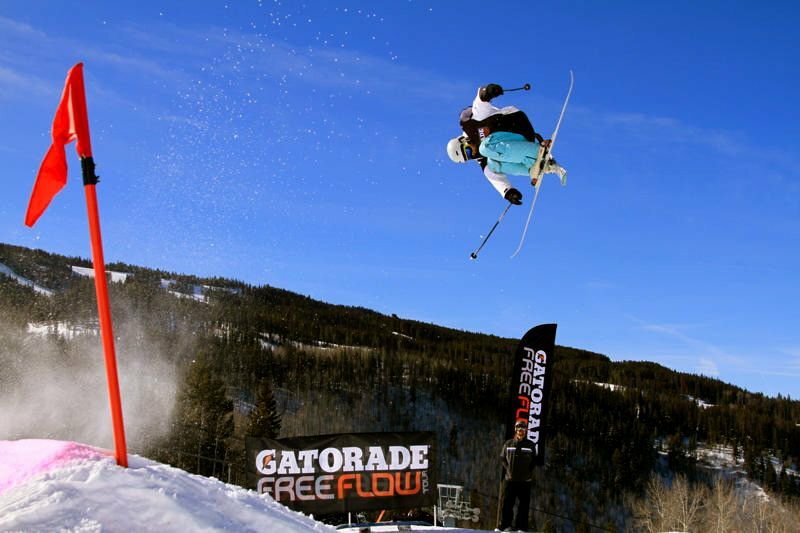 This weekend the 2011 Gatorade Free Flow Tour kicks off with stops at Vail, Colorado and Mountain High, California. 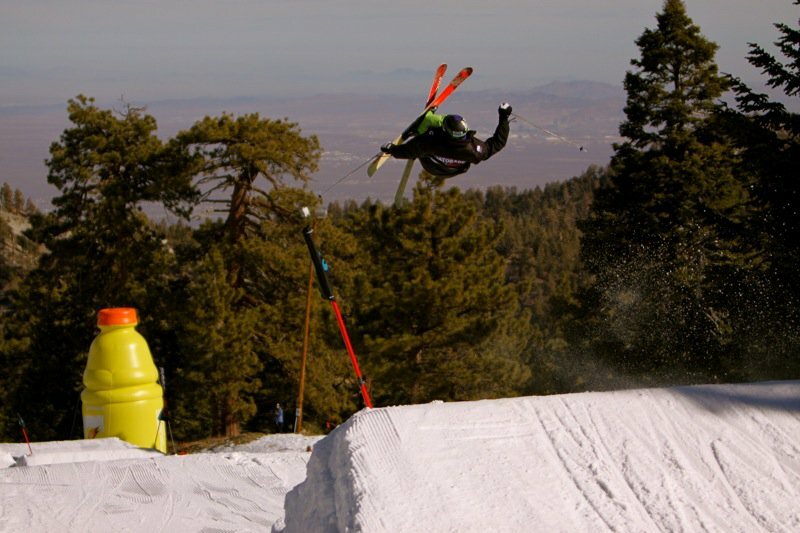 These west coast stops showcased incredible performances last year, and have high expectations for some serious showdowns. 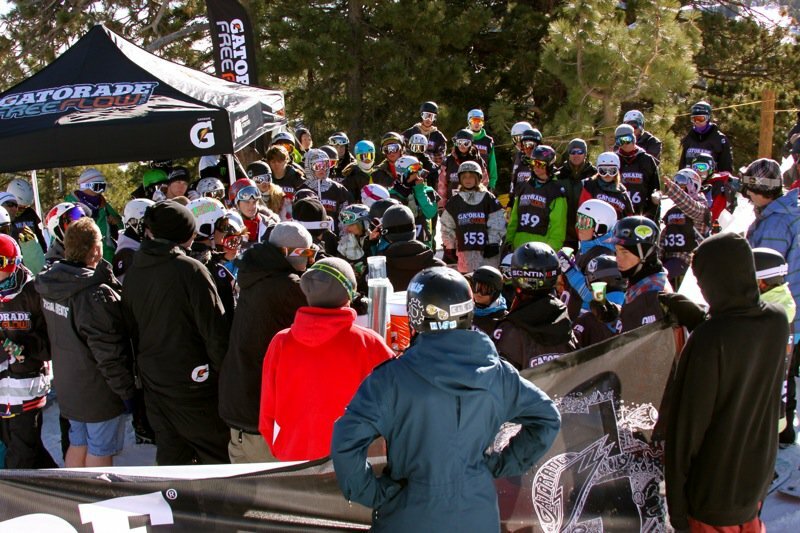 There&rsquo;s still time to register online and get into the contest, but spots are going fast, so register now, as it&rsquo;s the best way to earn your spot in the Finals. 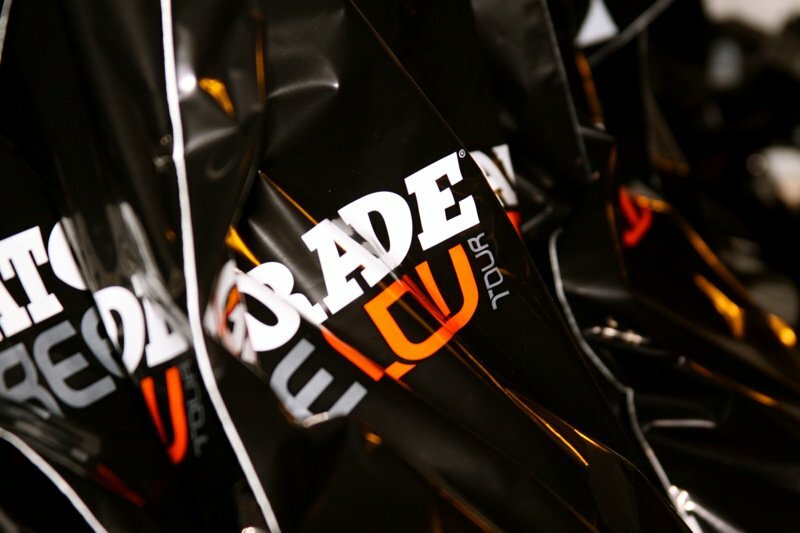 We&rsquo;ve seen a number of contests close already as they reach full registration, so go to http://www.register.gatoradefreeflowtour.com to ensure your spot on the Tour. The first season saw three of the five champions earn their way onto the full season of the Winter Dew Tour, and we&rsquo;re looking for a new crop of stars to come up through the ranks. 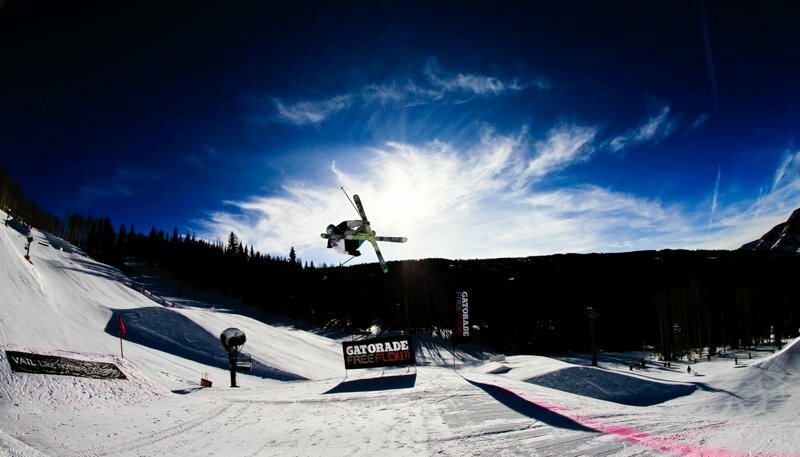 For those not quite ready to throw down with the pros, we have Junior Jam contests for the 13 and unders who are looking to get some solid competitions under their belt, and for those unable to make it out to a stop, the Gatorade Free Flow Tour is hosting a video contest right here on Newschoolers for a handful of wildcard slots into the Finals. 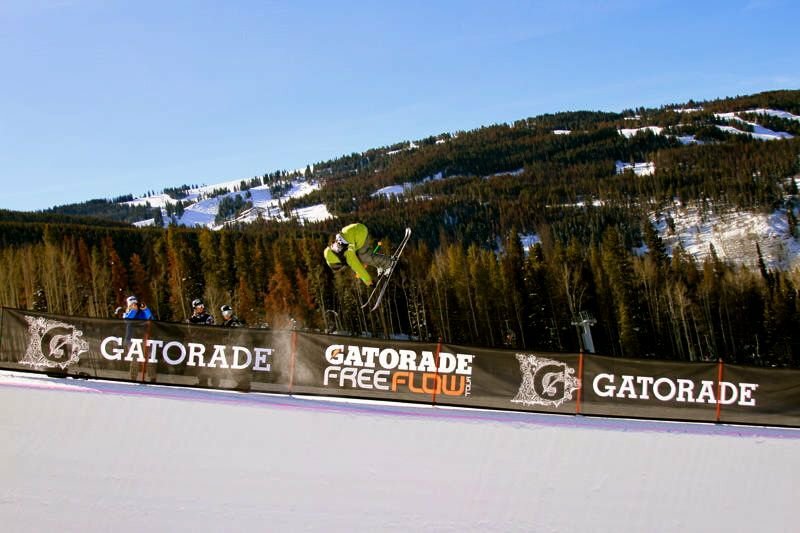 *Gatorade Free Flow Tour Finals held in conjunction with the Winter Dew Tour&rsquo;s Toyota Championship. 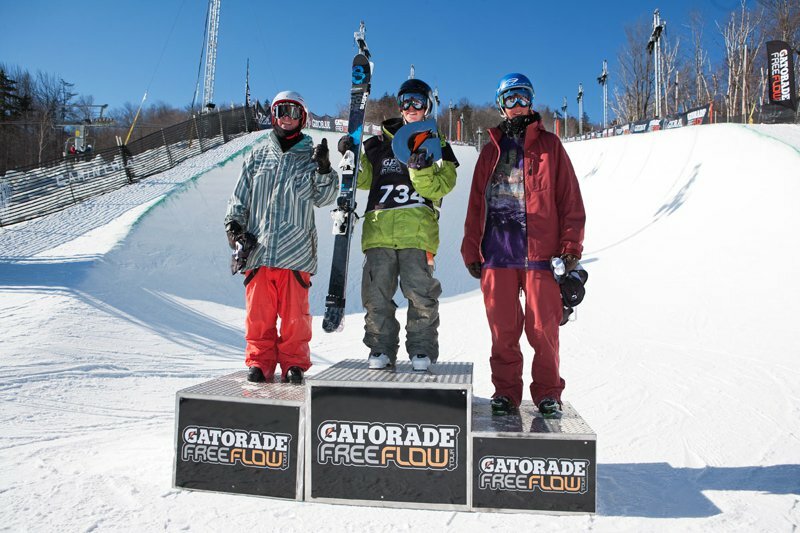 Torin-Yater Wallace on top of the podium at last year's Gatorade Free Flow Tour Finals. 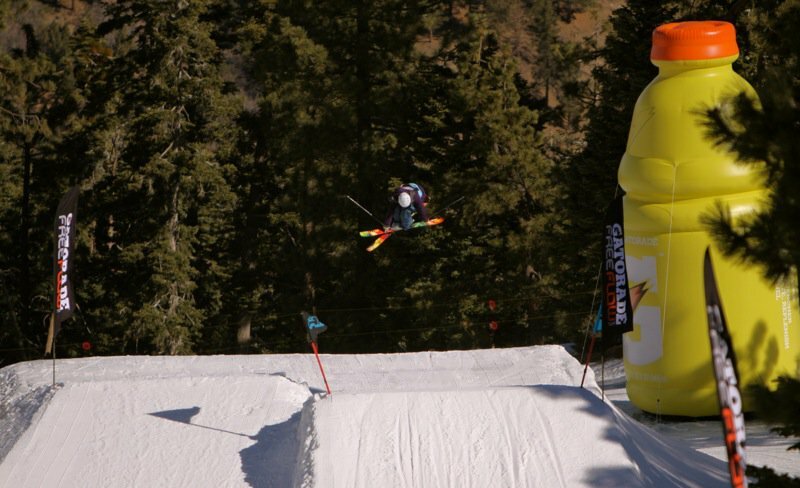 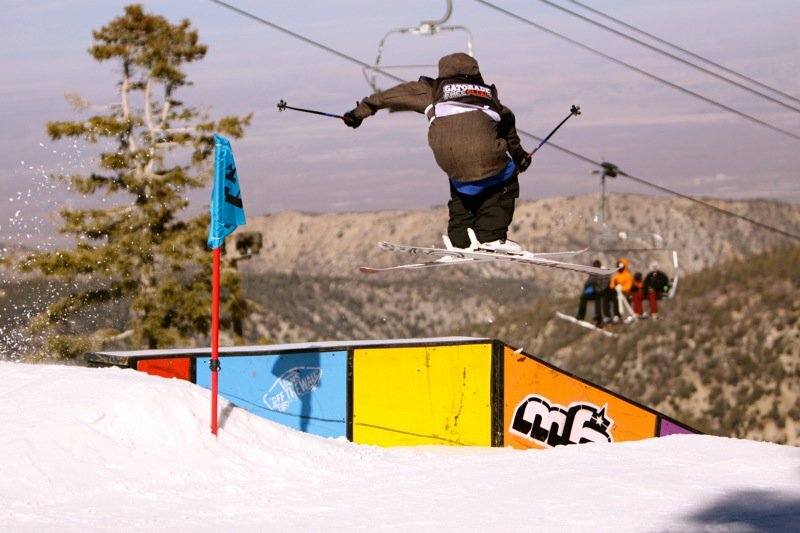 On behalf of everyone at Newschoolers and the Gatorade Free Flow Tour, good luck to everyone competing this winter!